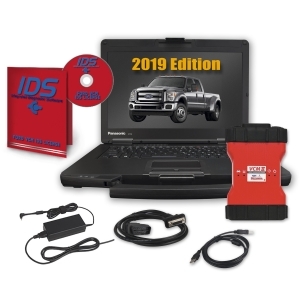 If you have purchased the Ford IDS VCM 2, then you need to purchase the one-year software Ford license as well (provided it was not already included in your current package). The great thing about buying the Ford diagnostic software license is that you don’t have to wait for anything to be shipped. You will receive the license key in your email within minutes of purchase, and tech support is available to help you with the license installation. The license is necessary to operate the software and must be renewed at regular intervals in order to ensure that all operations are up to date. Purchasing the license through our website ensures that you have an active license code and that you can keep your equipment and business running smoothly. 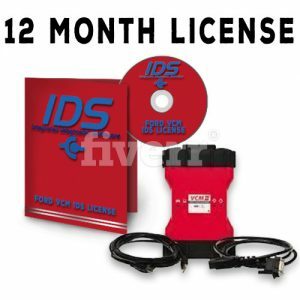 You can use the Ford IDS software without purchasing a license. 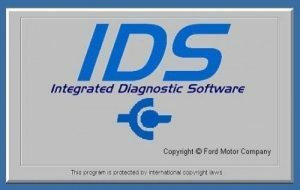 Unfortunately, vehicle communications will not work unless you have an active, currently updated Ford IDS subscription. Trying to use the VCM IDS without a software license is like trying to operate a car with no fuel. You might be able to listen to the radio, but you won’t be going anywhere. 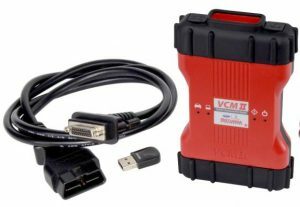 Ford IDS Software License, Ford VCM 2, and the New Ford VCMM’s can be purchased now.